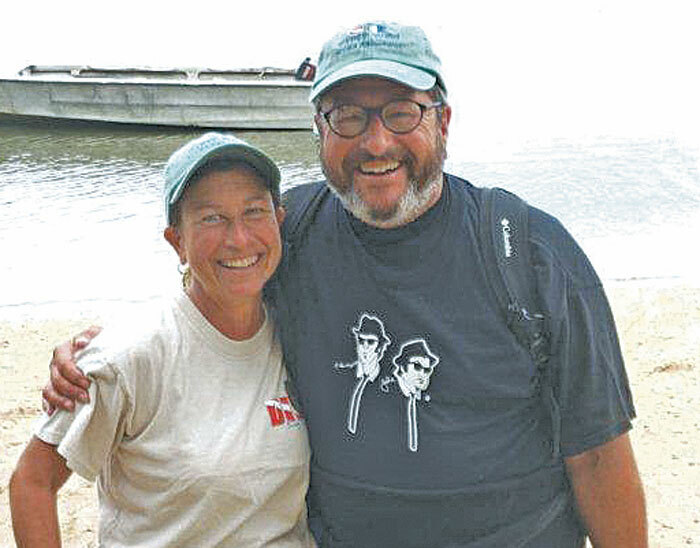 MARINA DEL REY — World-class scuba divers Mike and Barbie Blecher will share their adventures with California Yacht Club members and guests during a noon presentation June 27. The Blechers will discuss “Scuba Adventures in Our Changing World” during the yachting luncheon scheduled for 12:40 p.m. at California YC, 4469 Admiralty Way. Mike Blecher, a PADI IDC staff instructor; and Barbie, a PADI master scuba diver trainer; offer private instruction to individuals, couples and small groups. With more than 40 years of scuba experience under their weight belts, the dive instructors help provide non-intimidating dive training. The couple will share stories of their unique trips and diving experiences with California YC members and guests, along with photos of their adventures. They will discuss recent trips to the Bay Islands of Honduras in the Western Caribbean and Beqa, an island and coral atoll south of Viti Levu in the Republic of Fiji. A pre-luncheon “Happy Time” is set for 11:30 a.m., a buffet lunch is scheduled at 12:20 p.m. and the presentation will begin at 12:40 p.m. The cost is $17.50 for the luncheon, tax, service and parking. Reservations can be made by calling (310) 823-4567.